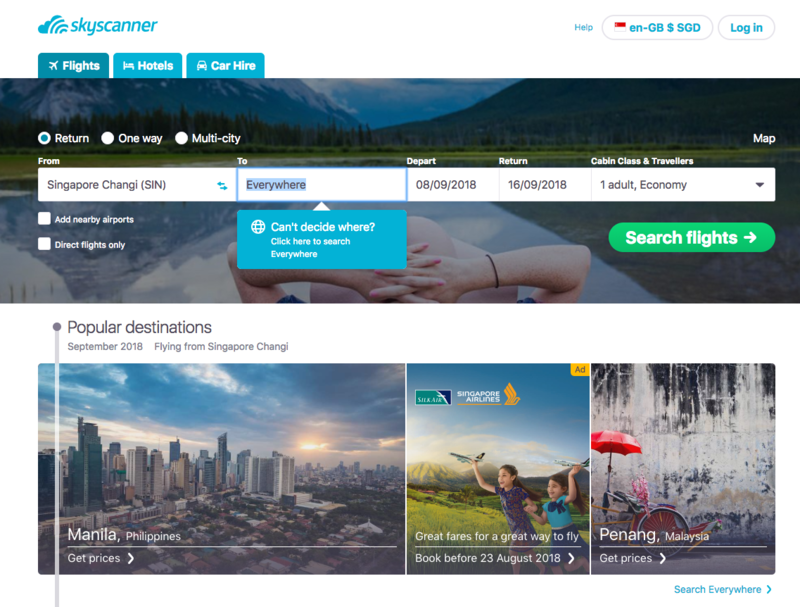 Skyscanner is a metasearch engine for flights, hotels and car hire. We're a website and app that helps you find flight deals. We've got travel advice and news, and an inspiration lounge where we share travel experiences. As we serve travellers globally, we have a list of smart travel search tools that will help you. The price alert tool keeps you updated with prices to favourite destinations like Bali or Paris. Thinking of your next getaway? Use our cheapest month function to help you find the cheapest month for this retreat. Are you constantly looking for deals? Looking out for cheap tickets for your next getaway? Monitor flight prices by signing up for Price Alert emails! Each time the price of the flight you choose changes, we’ll automatically send you an email. 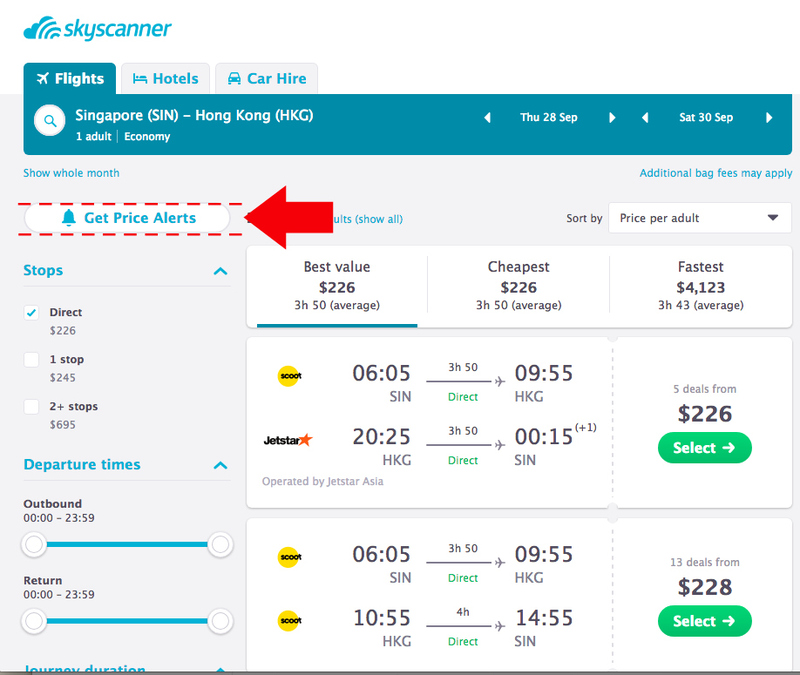 Skyscanner Price Alerts are completely free and you can change your alerts or unsubscribe at any time. Want to make sure you get the most wallet-friendly flight? Use our month and year search options that allow you to compare prices to find the cheapest days to travel. Need inspiration for where to go? 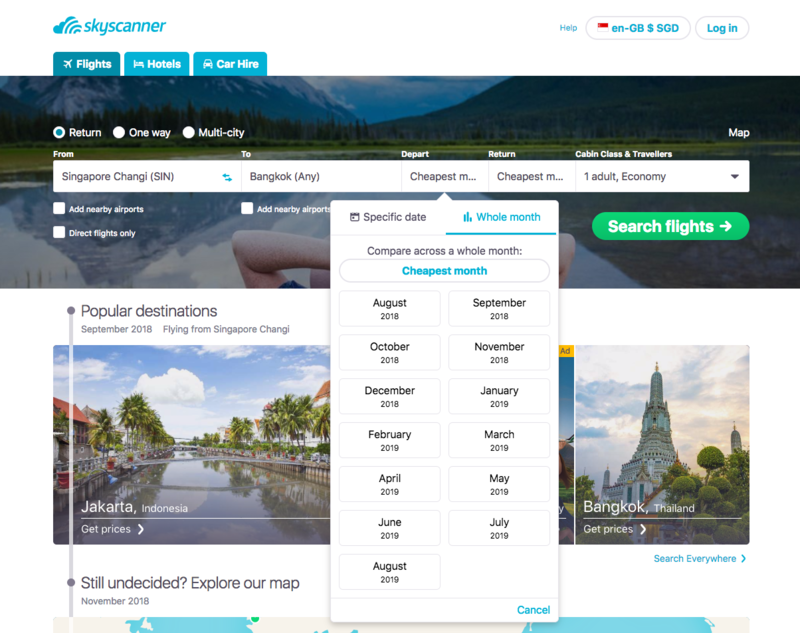 Skyscanner makes planning your next globetrotting adventure easy with our ‘Everywhere’ search tool! Use it to find the cheapest flights to almost any destination, all departing from our very own Changi airport. Discover new destinations for your next holiday by exploring our map. Skyscanner map is a perfect inspirational tool for you to pick your next holiday destination based on your duration of stay, travel dates and more importantly, your budget. Planning to visit many places on your upcoming vacation? Building your ultimate trip around the world? Then Skyscanner’s multi-city search feature is the perfect and essential tool to help with planning your next jet-setting adventure! The multi-city flight search tool allows you to book multiple flights for one single trip with just one simple search. Maximise your time off and find the best flight deals over public holidays using our handy planner! 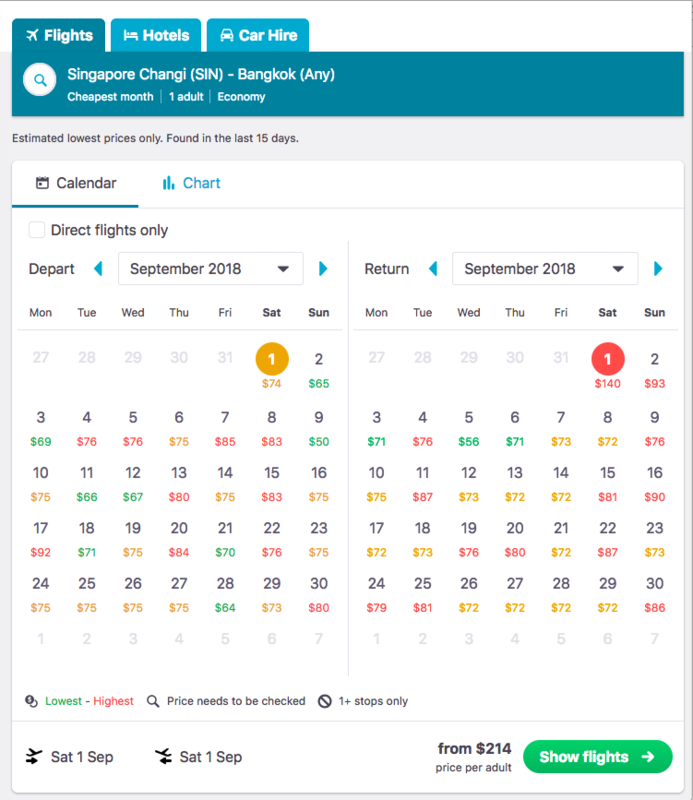 Skyscanner’s public holiday planner is an interactive tool which searches across airlines and online travel agencies to find the best flight deals over official public holiday dates. 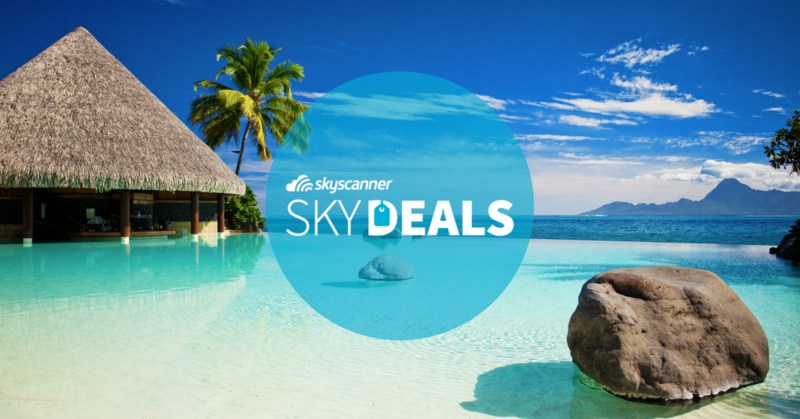 Skydeals from Singapore Looking for the best value flights for your next vacation? We compare all flight prices from all the airlines and online travel agencies to show you deals that are 25% below the median price for the route found in the last twenty-four hours. First come first serve! Don’t miss a deal.